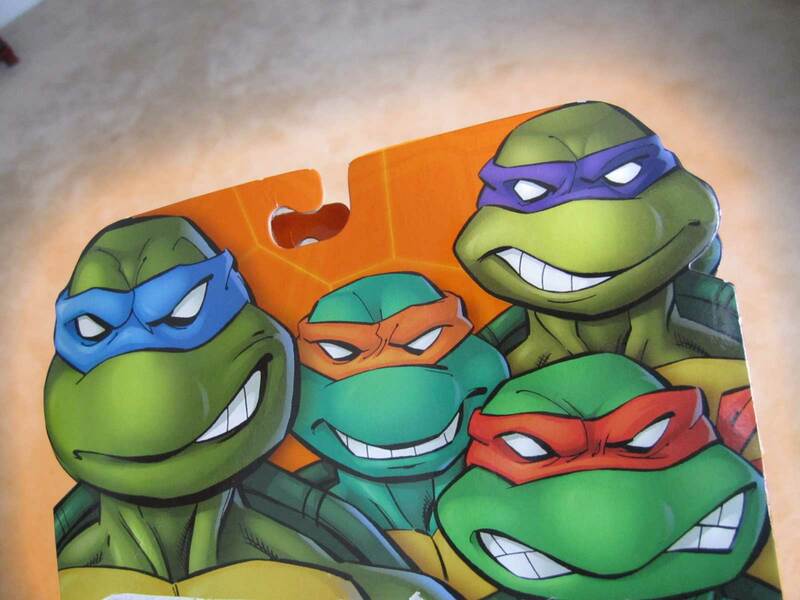 What followed was pure Ninja Turtles insanity. Themed parties, Halloween costumes, Christmas lists full of TMNT swag - it was everywhere. 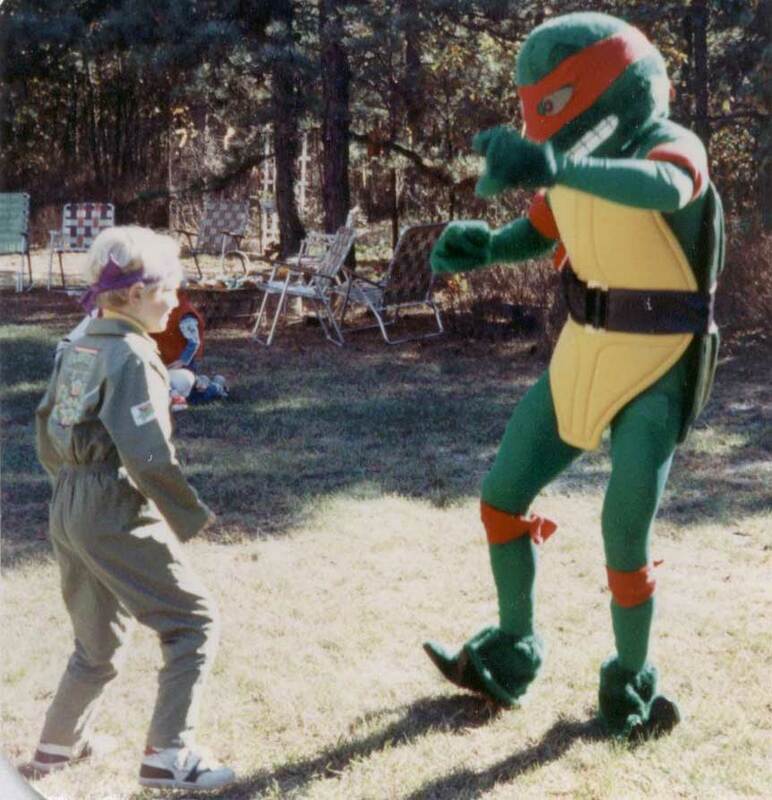 My Dad has video of me dancing with a guy dressed up as Raphael at my seventh birthday party - AND I'm even wearing a TMNT jumpsuit (yes they actually made that). 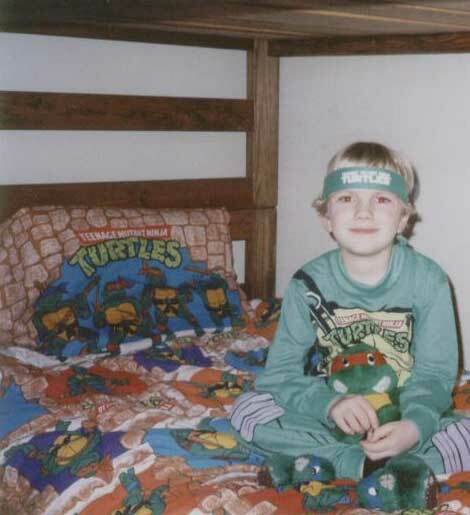 I truly was the fifth turtle during those years. The Ninja Turtles paraphernalia piled up. My room was a sewer den of TMNT treasures. 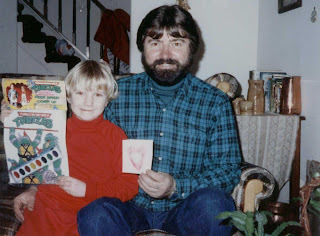 Curtains, posters, toys - pretty much anything you could think of, I had it. And I loved it. I loved it all. But then it happened...I grew up. Although I never stopped liking the Turtles or denied that I was still a fan, the craze was clearly winding down. 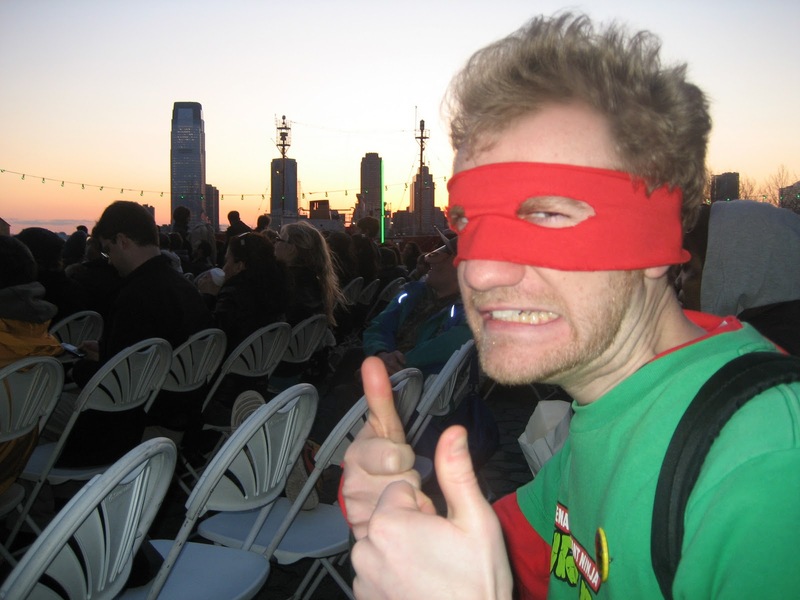 All my friends had left their TMNT love behind long ago. I outlasted everyone, but I wanted to explore new things as well - things that the Turtles didn't fit in with. Number one on my list - girls. As the years flew by I found myself in college. Although I still enjoyed hanging out with and dating girls, the weight of "having a girlfriend" had lifted. My trips to the mall for pointless loitering had lost their appeal. 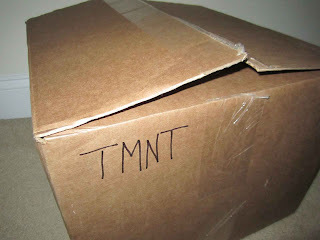 It was during that first year of college that I got wind of some interesting news...the Turtles were coming back! A new television series was set to kick off that spring. Could it be true? The small flame that use to burn so bright started flickering once again. On a routine trip to pick up a new toothbrush, the big moment came. 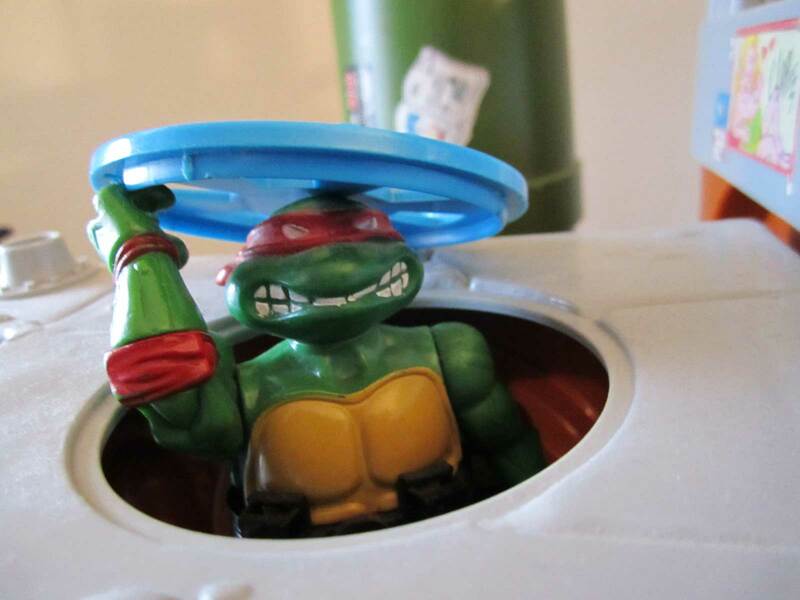 In this dinky drugstore, I came face to face with an action figure from the upcoming Ninja Turtles show. The reality sunk in - the Turtles really were coming back. I picked up the action figure - I hadn't seen one in years! My collection was still buried under the bed at my parents house. I gazed at the packaging and the Raphael figure within. It was a lot like the old ones I played with so much as a kid, yet everything about it was different. Right off the bat, they finally got the weapons right! No more cheap, single-colored stuff. For some reason the figure itself seemed more serious to me too - more mature than those original toys from 1988. They were the same characters, but it looked as if they had grown up. Was this some sort of weird symbolism? I bought the toy (yep, sometimes I call them toys). This re-opened the flood gates. I then bought more action figures, re-read my original graphic novels, and I was even waking up early on Saturday mornings to watch the new show (waking up early in college - no one does that). I didn't go as far as wearing the TMNT jumpsuit again, but I was back in a new-age of Turtle fandom. During this time, my parents moved out of the house I grew up in. Their new home was in Cape May, New Jersey - about 2.5 hours from my apartment in New York City. They were kind enough to leave one room for me in their new residence. It was a tiny spot at the end of a long hall on the second floor. I was told I could decorate it any way I like. Honestly, I didn't know what the heck I was suppose to do with the thing. 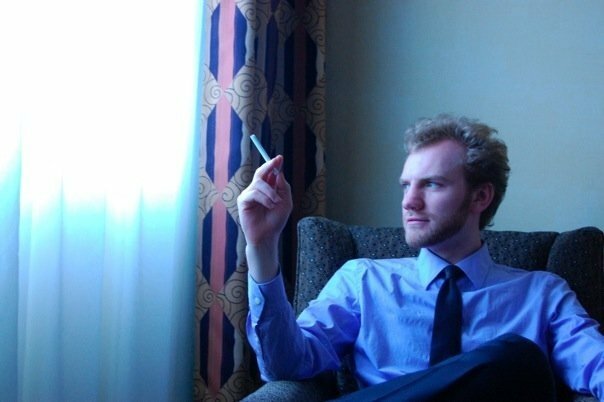 All my possessions were in my NYC apartment. But, then it hit me. Even though my TMNT love had re-emerged, I still hadn't dusted off my old childhood collection. The decision was made. This room would become The Sewer Den. Totally Awesome Dude. Turtles Forever. Don't forget Splinter! He's the one who taught the Turtles to meditate. Now that was awesome. Turtles meditating? What kind of toys were these? I can't wait to see the room b! Gonna be kick arse! Beautiful man... 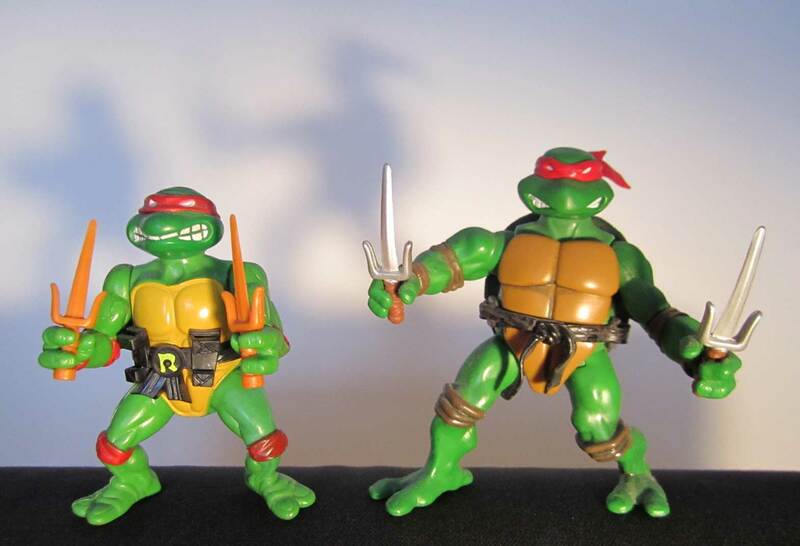 I remember the year I put up a poster of each Turtle (yes, capital T) and the year I got all four action figures for Christmas. The turtles will always be apart of my life. I remember ninja kicking trees in the wood behind our house.